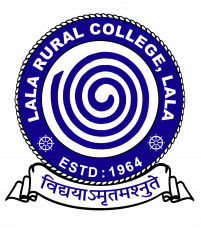 Welcome to LALA RURAL COLEGE (a Provincialised College accredited by NAAC), was established in 1964 in a rural surroundings. It is situated in Lala, a small town of Hailakandi district in the southernmost part of Assam. 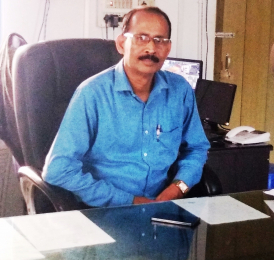 The College, now affiliated to Assam University (a Central University) has been offering both Arts and Commerce courses in Higher Secondary and Degree level. The College is catering to the needs of a large number of people belonging to tea labourers community, Scheduled Castes, Scheduled Tribes, Other Backward Classes and others. During the initial days, classes used to be held in the premises of Lala H.S. & M.P. School, but soon the College authority with the help of the generous public donation of the locality and the members of the staff shifted the classes to its own building situated in the bank of river Dhaleswari.